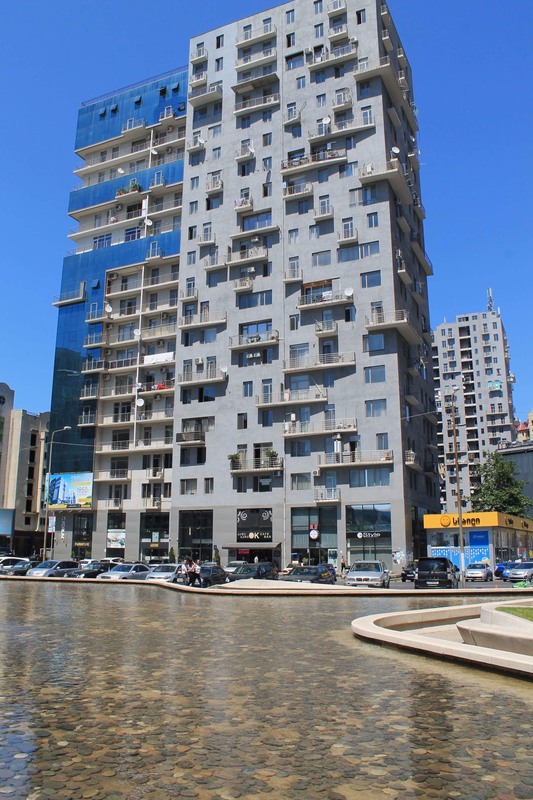 Apartment is for rent at this price only in the low season from 1 October to 1 May. 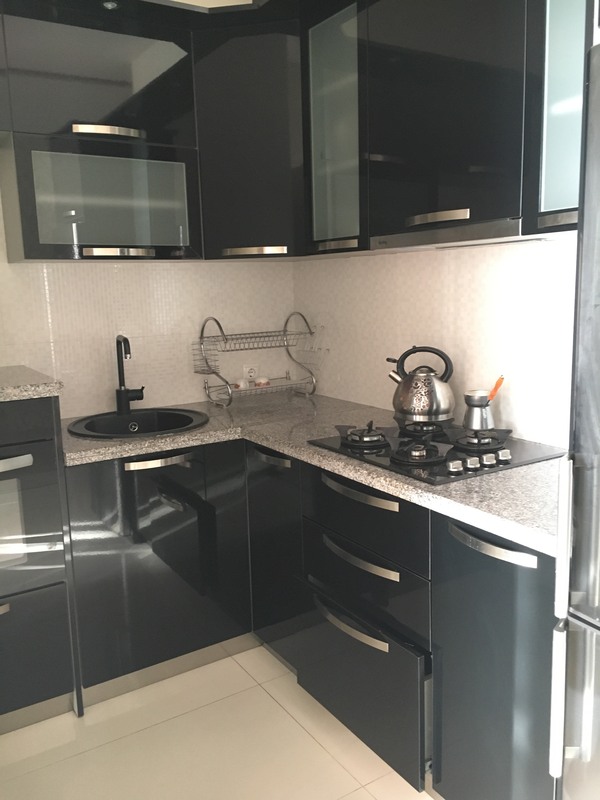 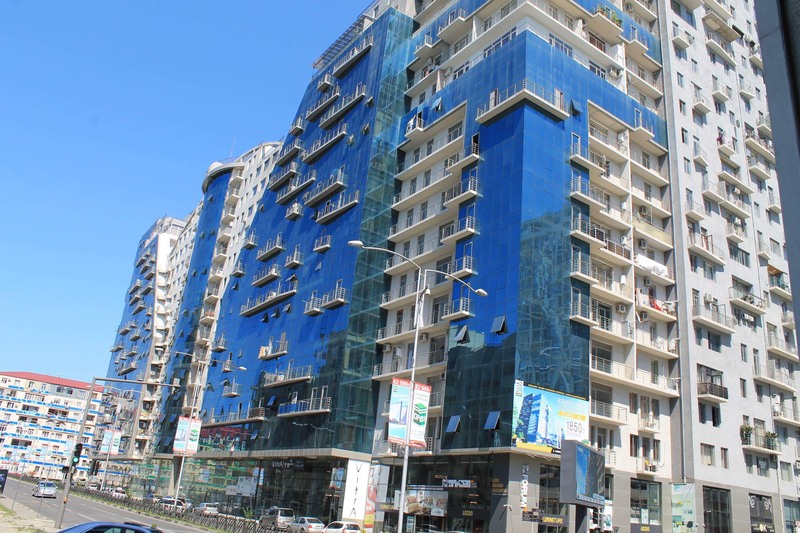 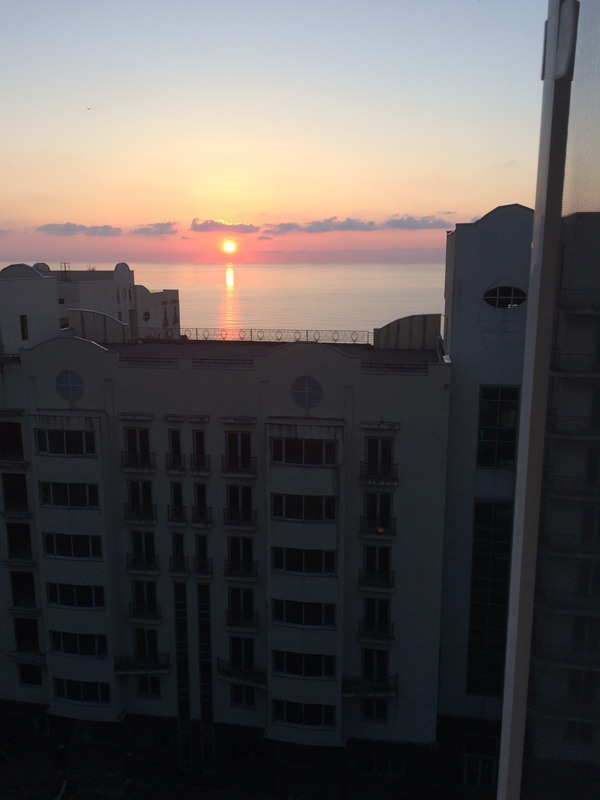 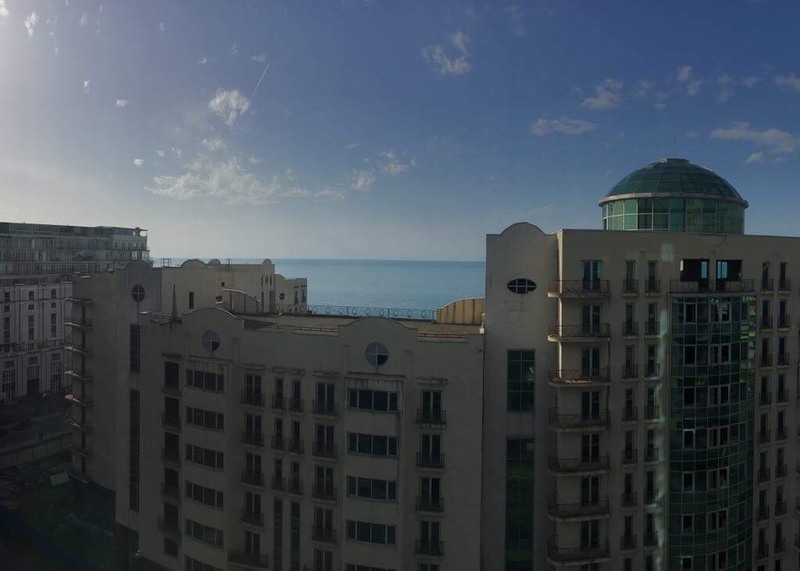 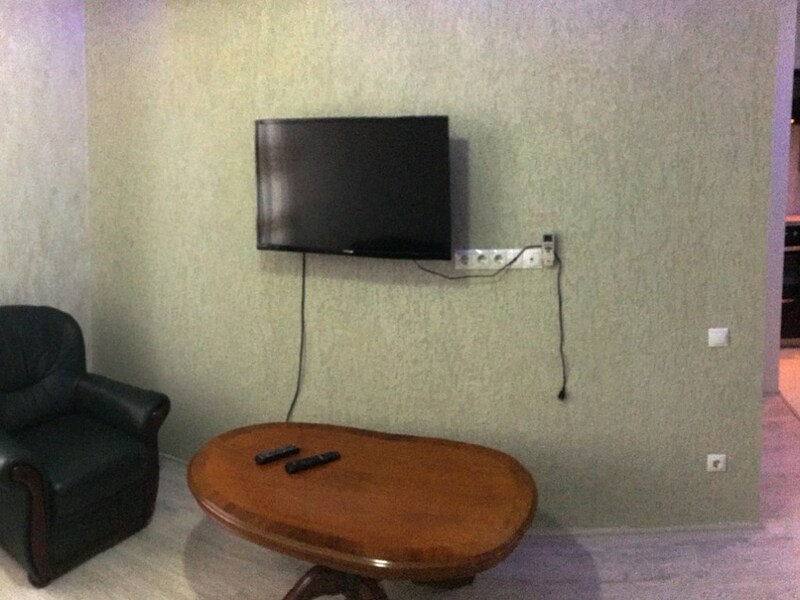 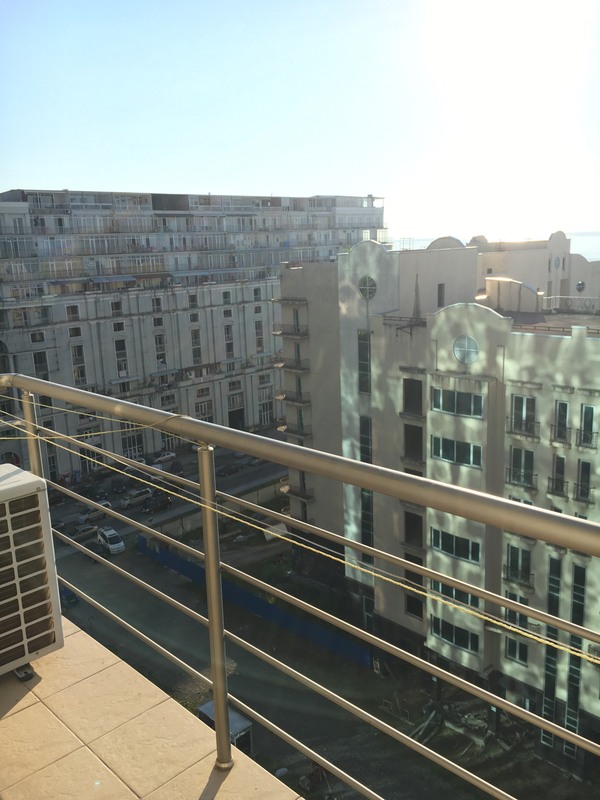 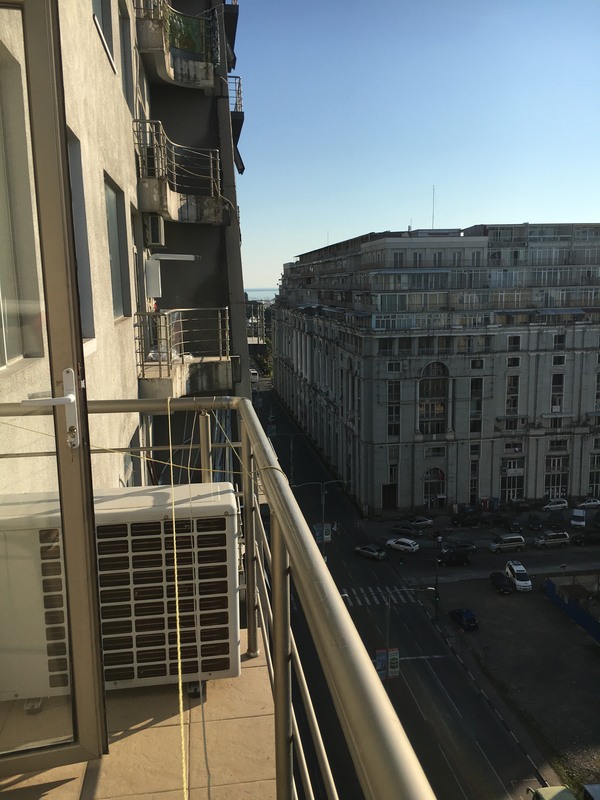 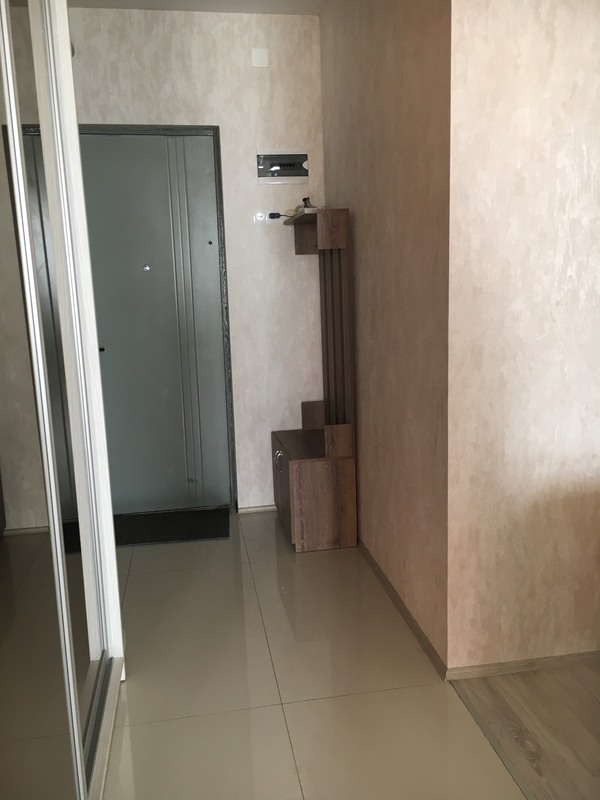 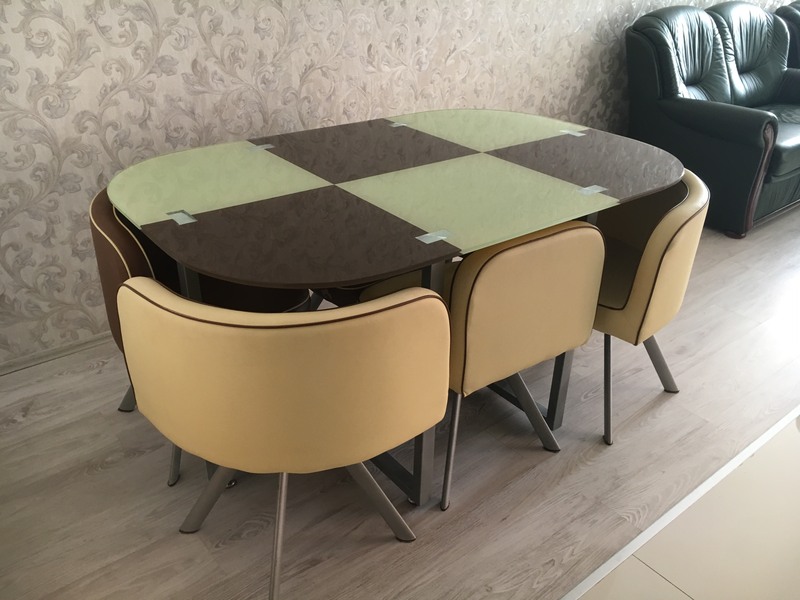 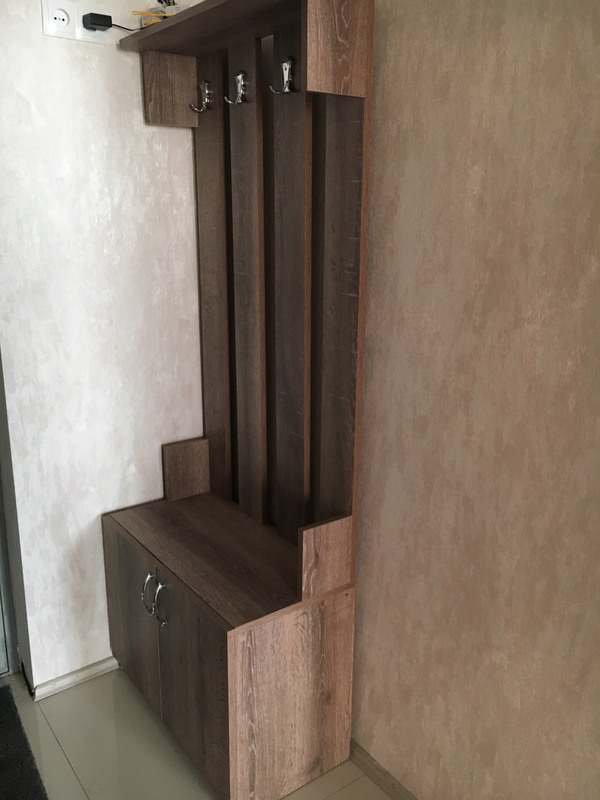 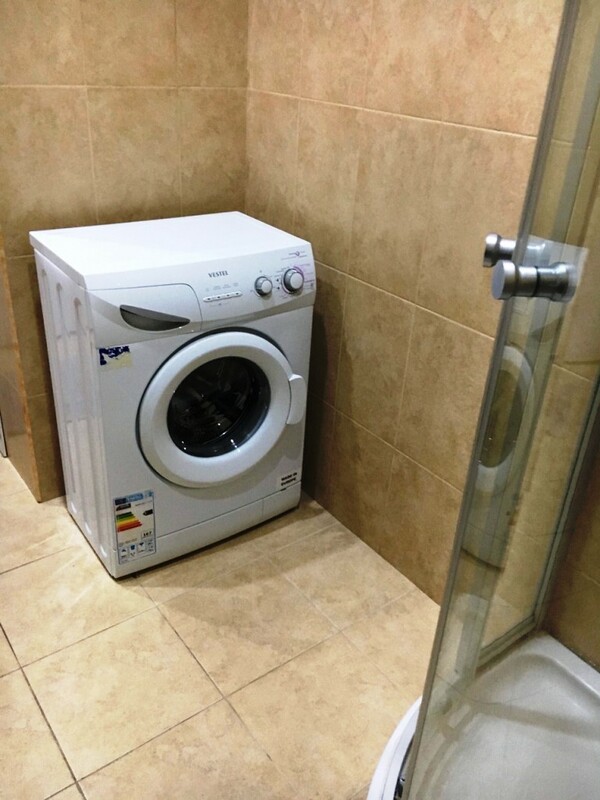 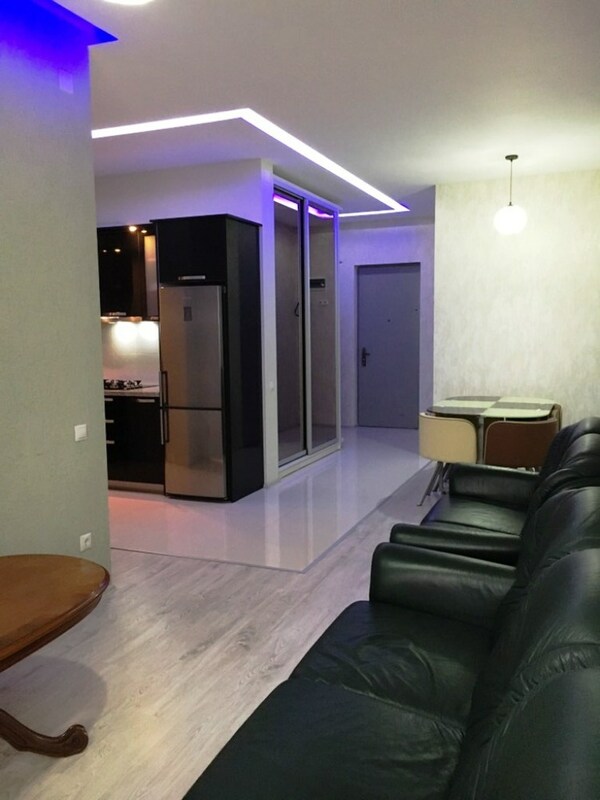 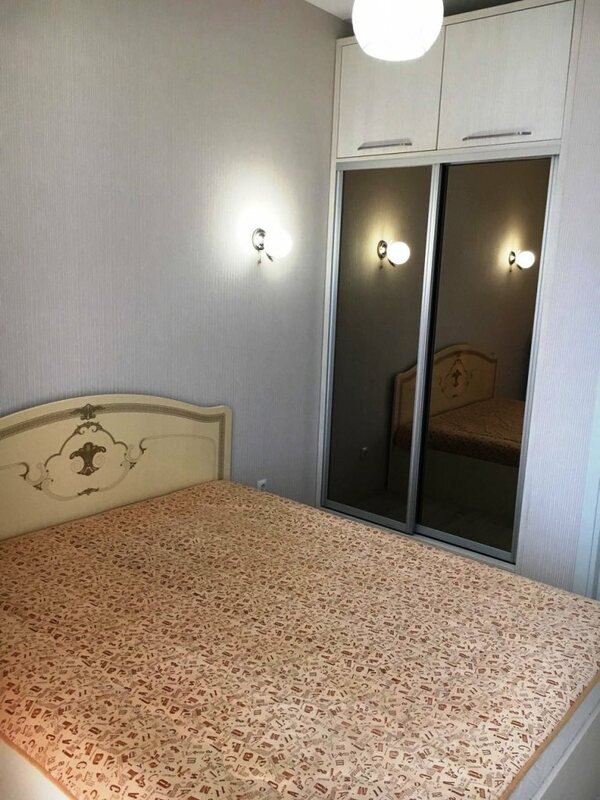 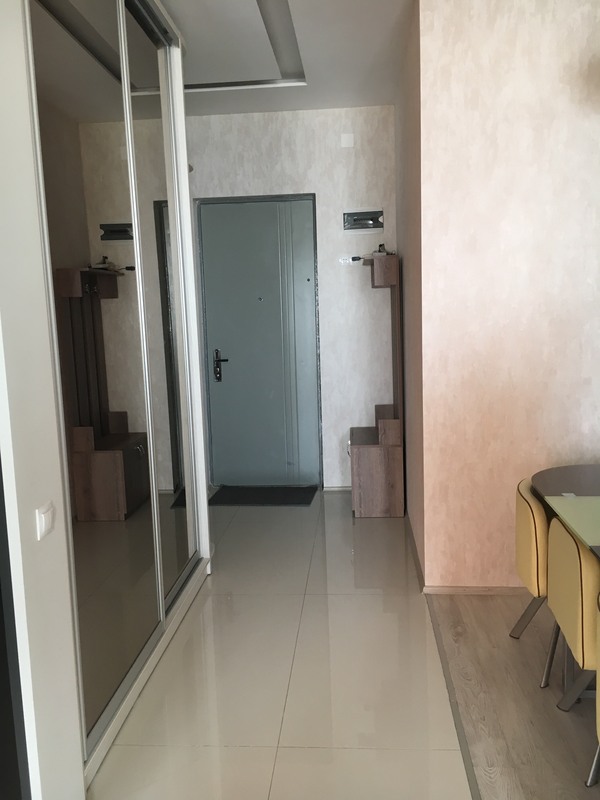 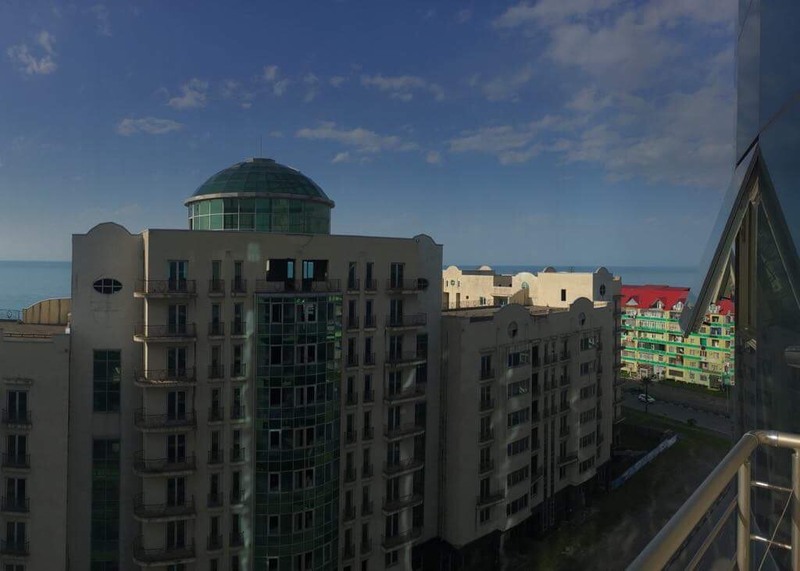 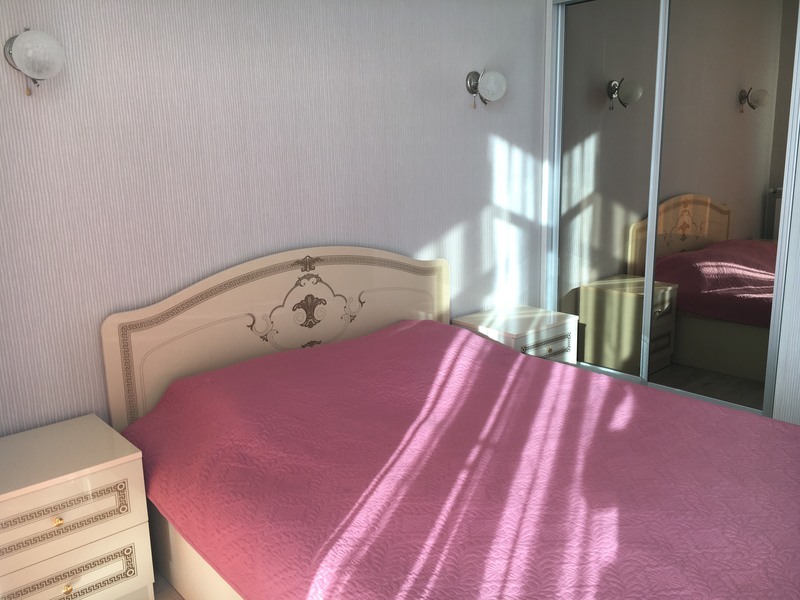 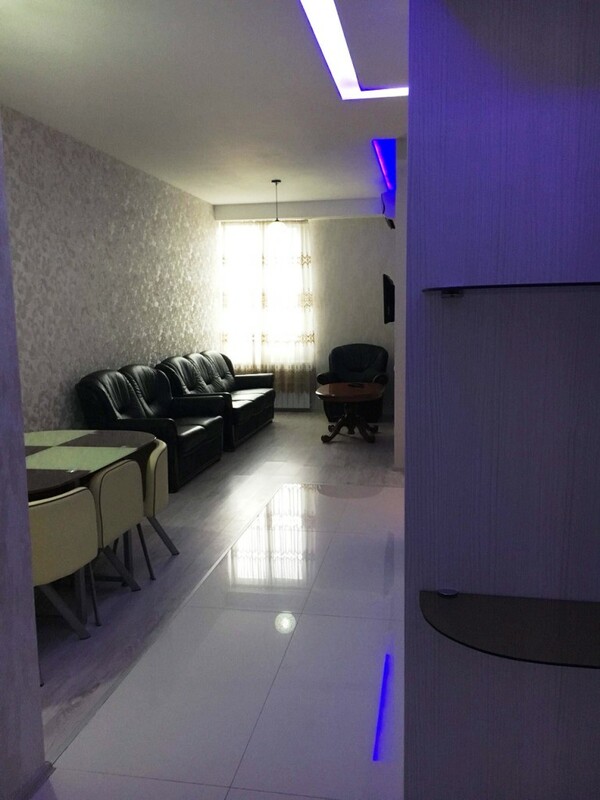 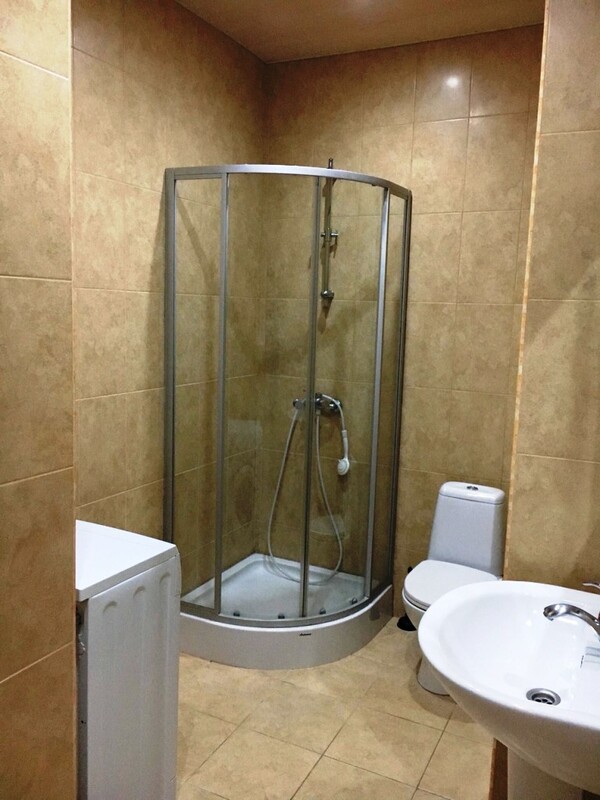 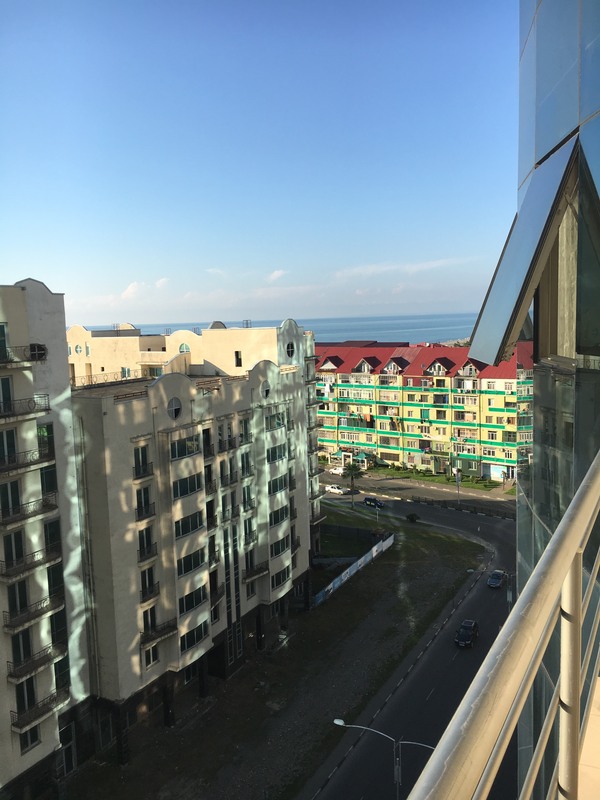 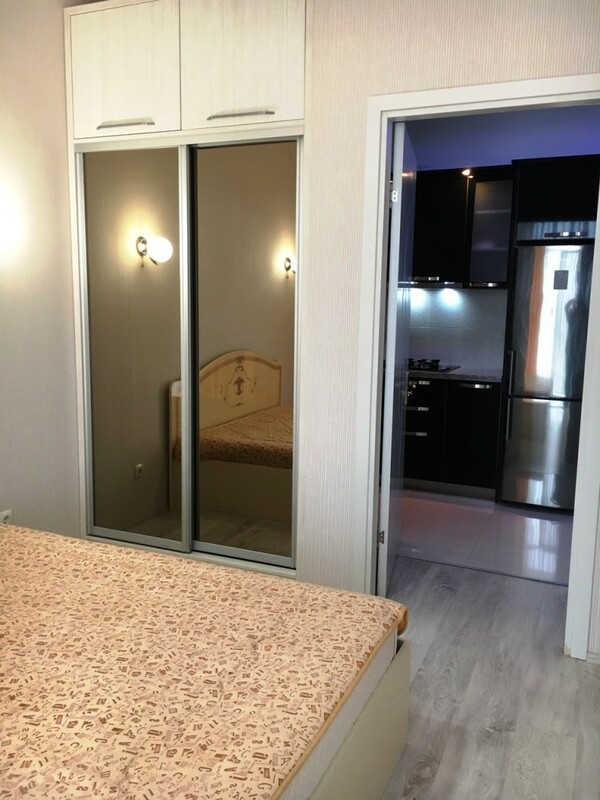 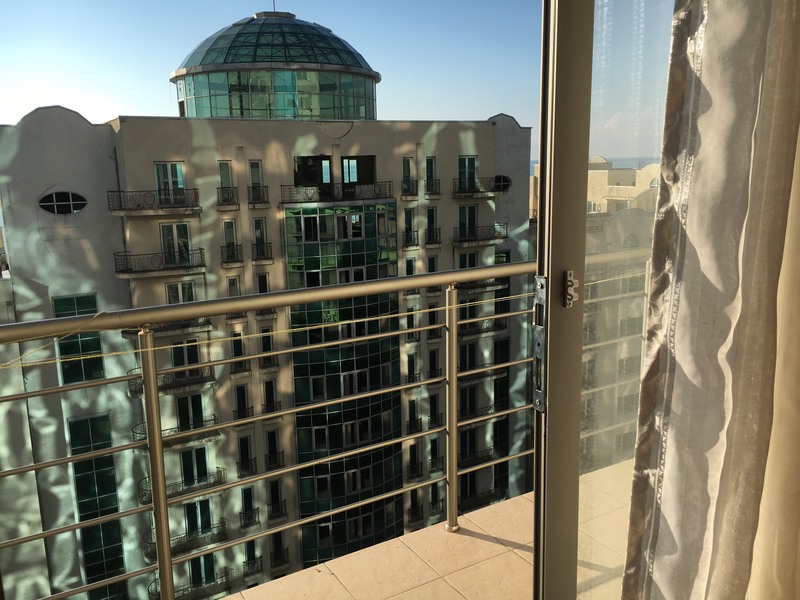 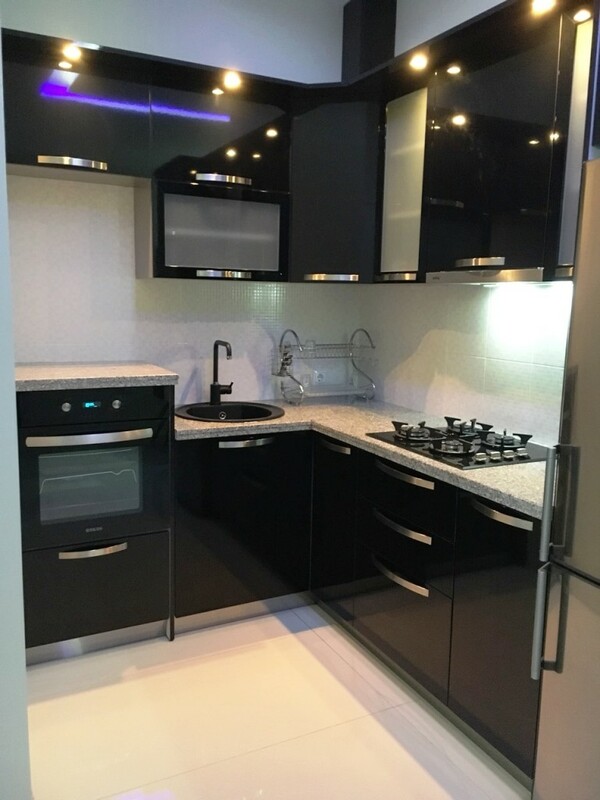 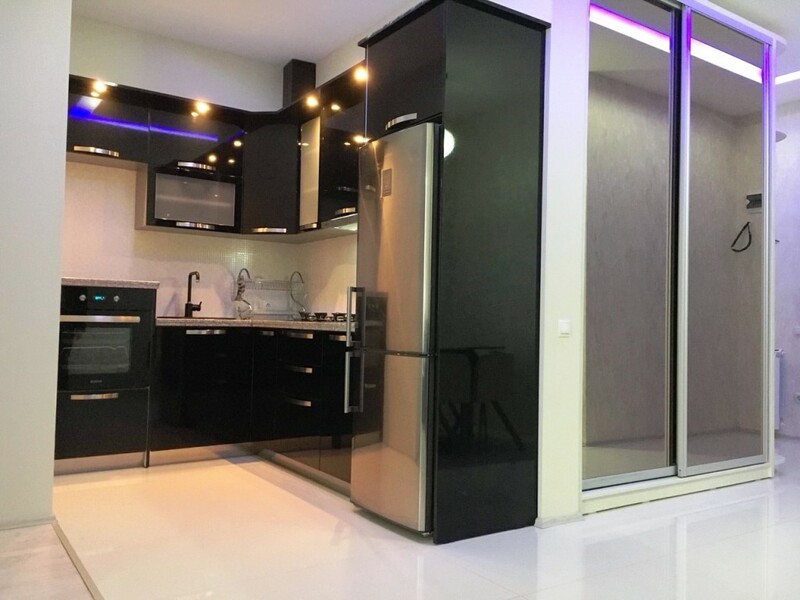 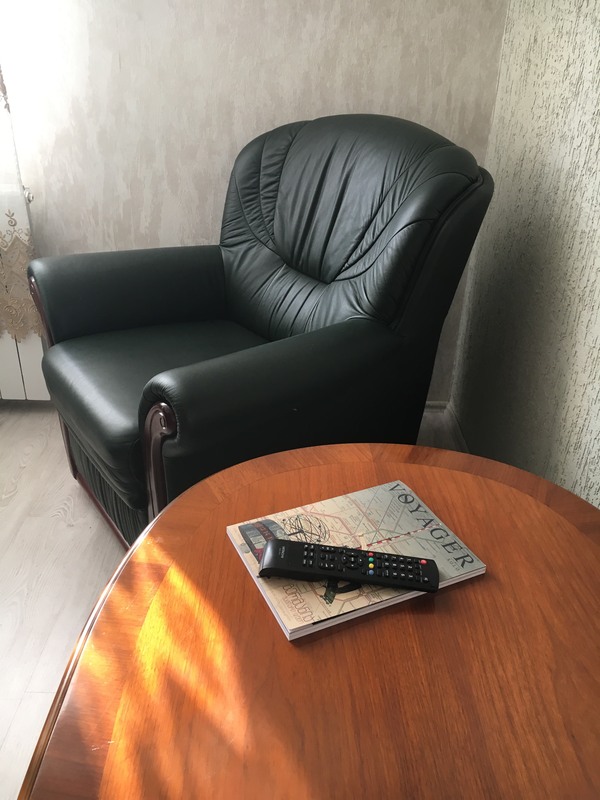 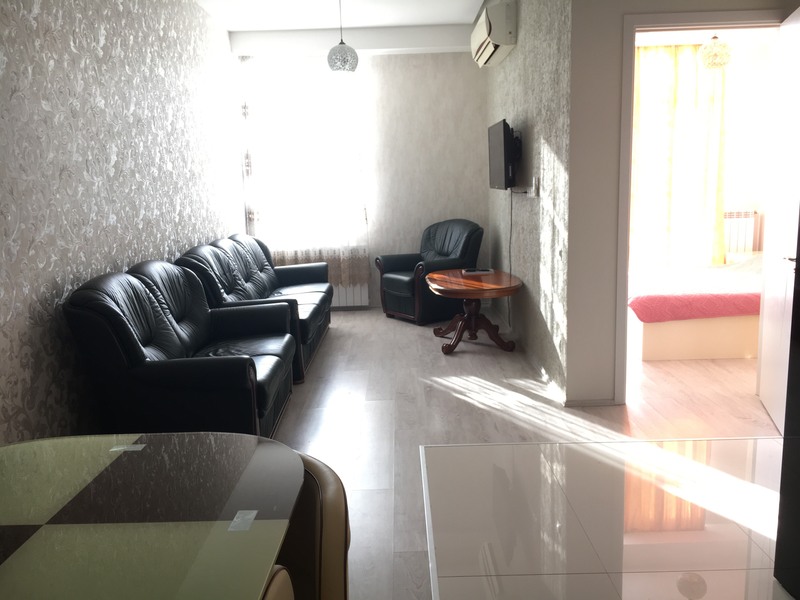 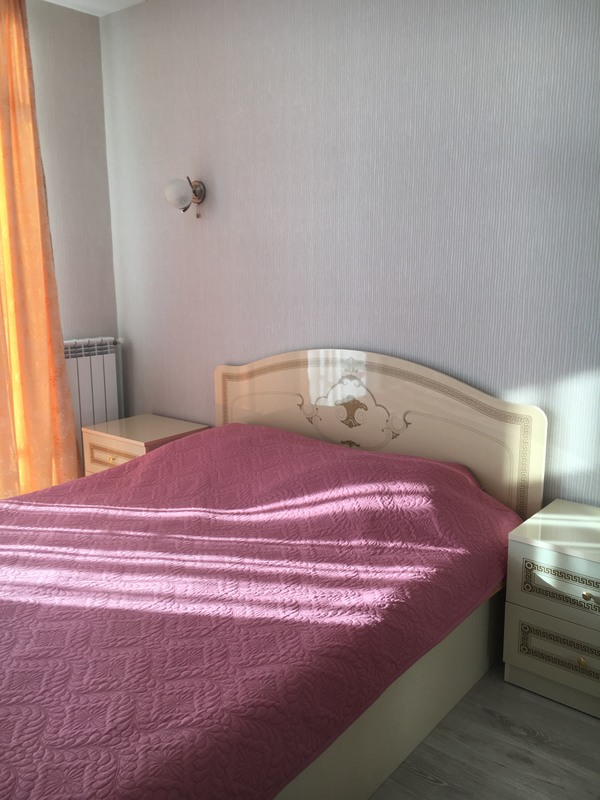 There is flat for rent in the centre of Batumi, near the sea in the new building, on the Sh. 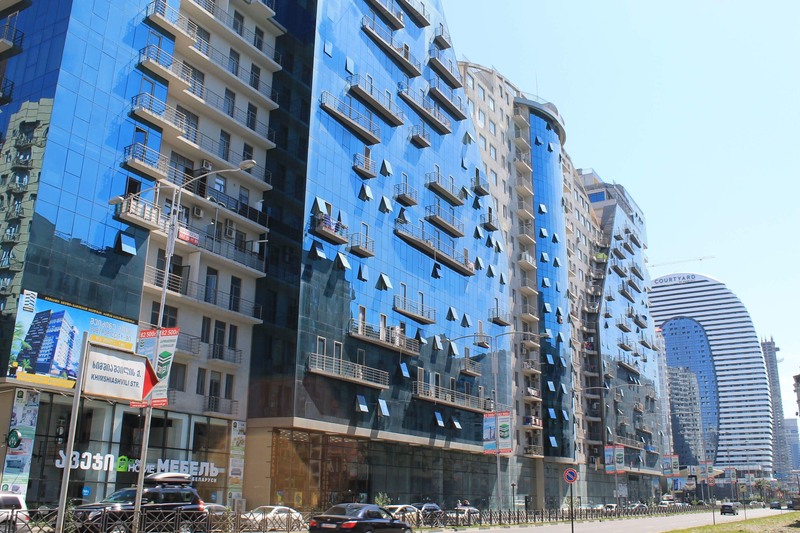 Khimshiashvili str. 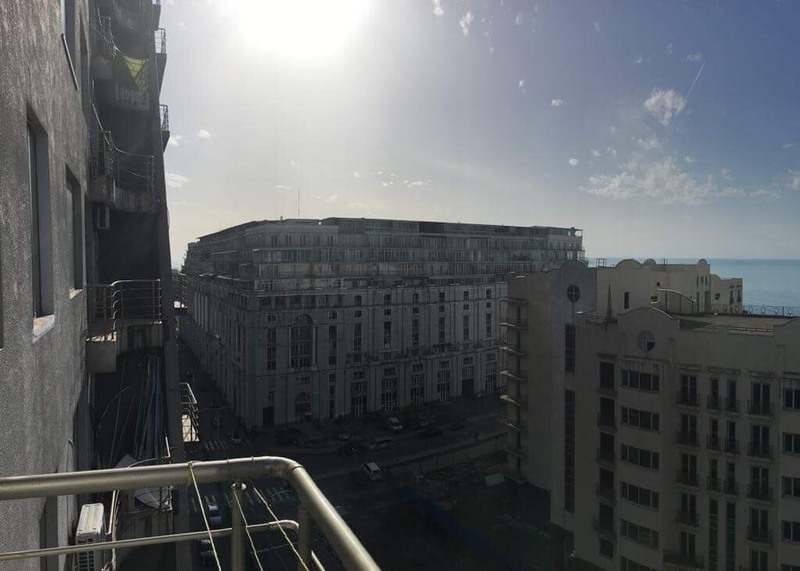 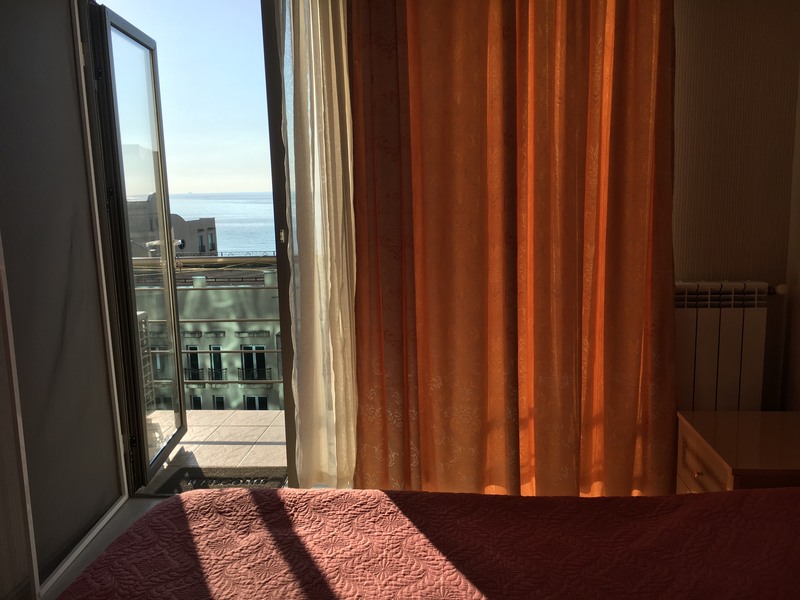 The flat is with the view of the sea. 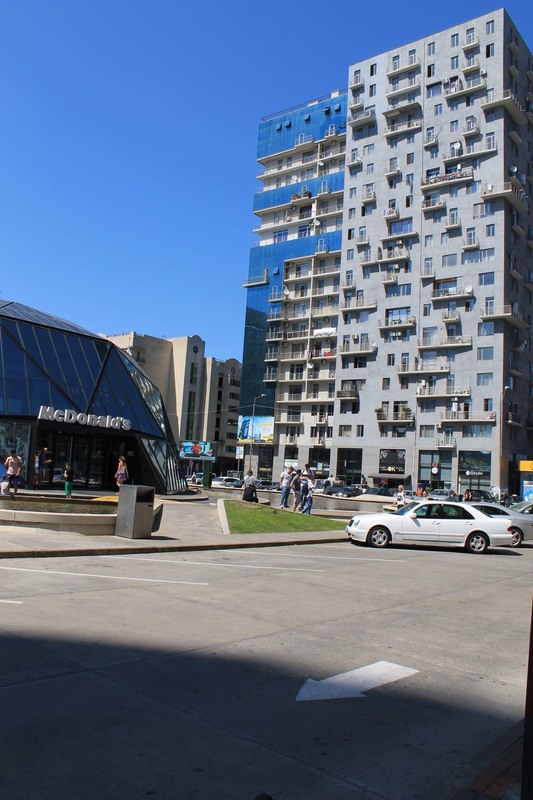 Nearby there are Mc'Donalds, dancing fountains on the Ardagani lake. 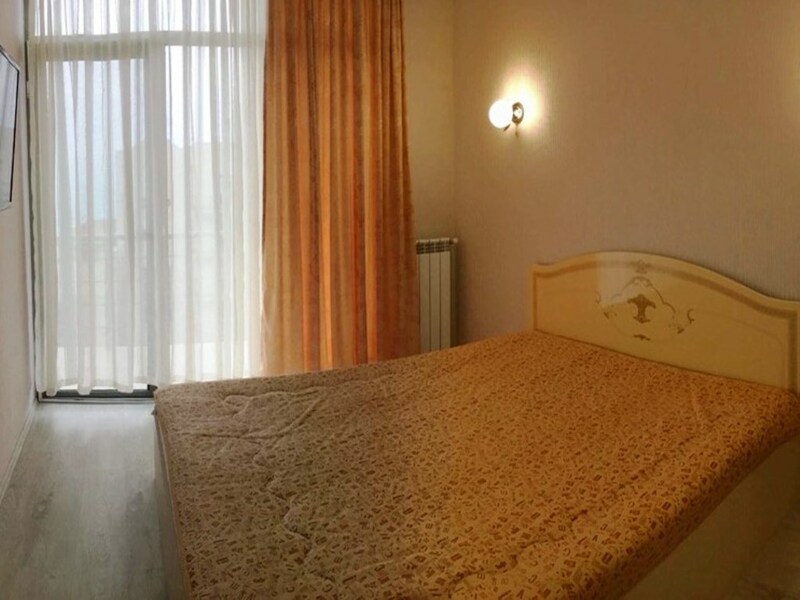 There is two min by feet to the sea and beach.